Mobile Advertising Is Predicted To Drive 75% Of All Digital Ad Spend. Technology has changed the whole advertisement scenario. Compared to mobile web advertisement, in-app advertising provides a better solution to capture targeted consumers’ attention and encourage them to interact without interruption. Users are more likely to feel a closer connection to brands reaching them here and more open to seeing advertising. Thus, In-app advertisements can be really beneficial to beauty franchisees. Here are the following reasons why you should focus on in-app advertisements. In-app advertising is much more than just hype. In-app advertising offers a higher Click-Through Rate (CTR) than other online advertising. Customers are most likely to click an advertisement while using an app than normal banner ads. According to a study conducted, in-app ads perform 11.4 times better than online advertisements. Given the high correlation between CTR with leads and conversions, this is why beauty franchisees should leverage on in-app advertising. Apps can offer a unique opportunity for marketers to reach users. Consumers consistently and frequently use apps throughout the day. In comparison to the mobile web, app usage can often be a daily habit, meaning ads are more likely to reach and engage an already-invested audience. Investing in in-app advertising in related categories can help in targeting your potential audience. It can also be enhanced by using location data, with marketers geo-targeting users based on where they are. In-app ads are more visually appealing and catchy in comparison to ads on other channels. 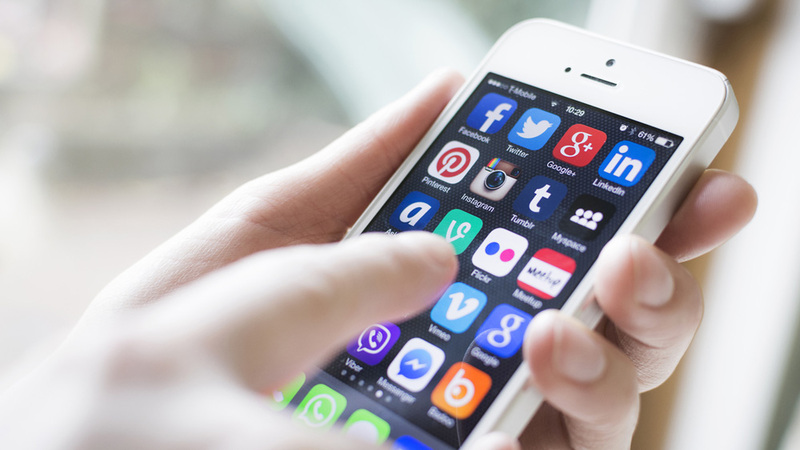 According to a study, users were more receptive to advertising via apps and mobile sites. Thus, in-app advertising is most likely to drive more customer engagement, which in turn will increase the sales of your beauty franchise. Many brands such as Maybelline, Innisfree, NYX leverage on in-app ads for better revenue generation. One of the most important characteristics of a good advertisement is that it should memorable. Consumers tend to buy the products which they remember vividly. In-app ads are more effective for driving action as they are more memorable than on other channels. This is likely to be because users tend to be more engaged in apps with usage attention (especially in games and entertainment) being more focused rather than passive or distracted. Moreover, people are more positive towards brands in general who advertise on apps.